Qualified, experienced and ready to go that extra mile to help you achieve your goals and transform your life from the Inside Out! 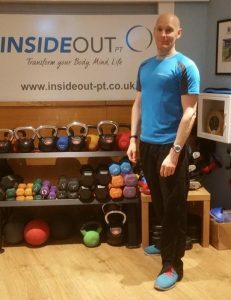 Since graduating with a Sport & Exercise degree in 2001, Marc has trained individuals and groups from a variety of fitness backgrounds from beginners and those with medical conditions to international athletes. With a background in track and field, Marc modifies these athlete training techniques and uses knowledge gained through a variety of fitness qualifications, to deliver sessions that are ideally suited to the needs of the client. 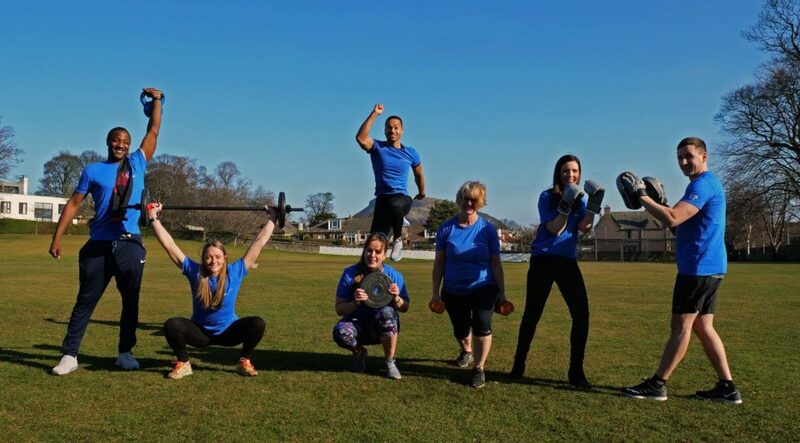 Marc enjoys creating fun fitness sessions and encouraging and supporting people to push past their perceived limits, build self-confidence and take back control of their habits. In his spare time Marc likes to create artworks, write and perform poetry, watch athletics on TV and travel, visiting over 40 countries so far. Qualifications: BSc (Hons) Sport & Exercise Science, Exercise Referral for Medical Conditions, Phase 4 Cardia Rehabilitation, Older Adult, Pre & Post Natal Fitness, Pilates Diploma, Circuit Training, HIIT Training, Suspension Trainer, Level 5 Certificate in Leadership. 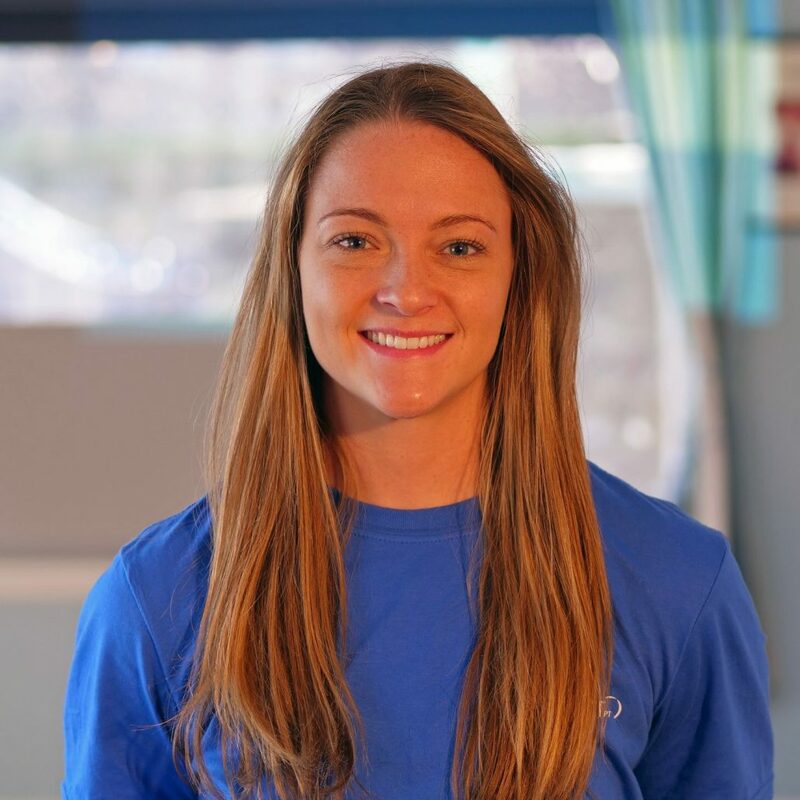 Rachel has been coaching Sports for 12 years and working in Gyms and Personal Training for 5 years, refining her skills as a PT and Crossfit Instructor during a 6 month stint working in Kuwait. Rachel enjoys learning about different people and loves creating fun environments where people enjoy training. In her spare time Rachel trains and competes in CrossFit competitions, and enjoys visiting new countries and seeing how many foods she can add Peanut Butter to! 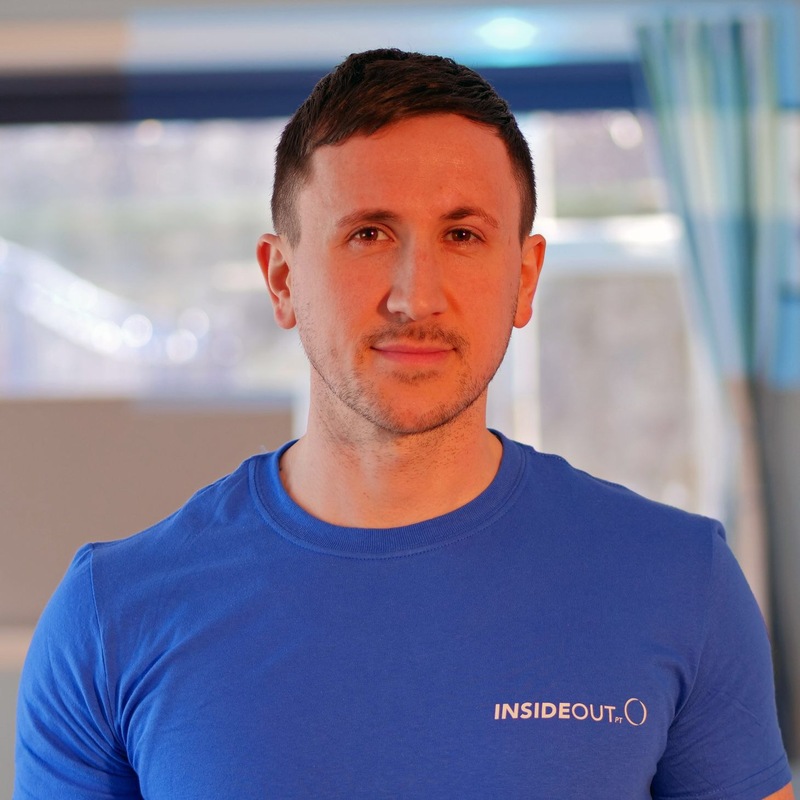 David has worked in health and fitness for over 10 years and as well as a Transformation Coach at Inside Out, he is currently employed as a gym supervisor. 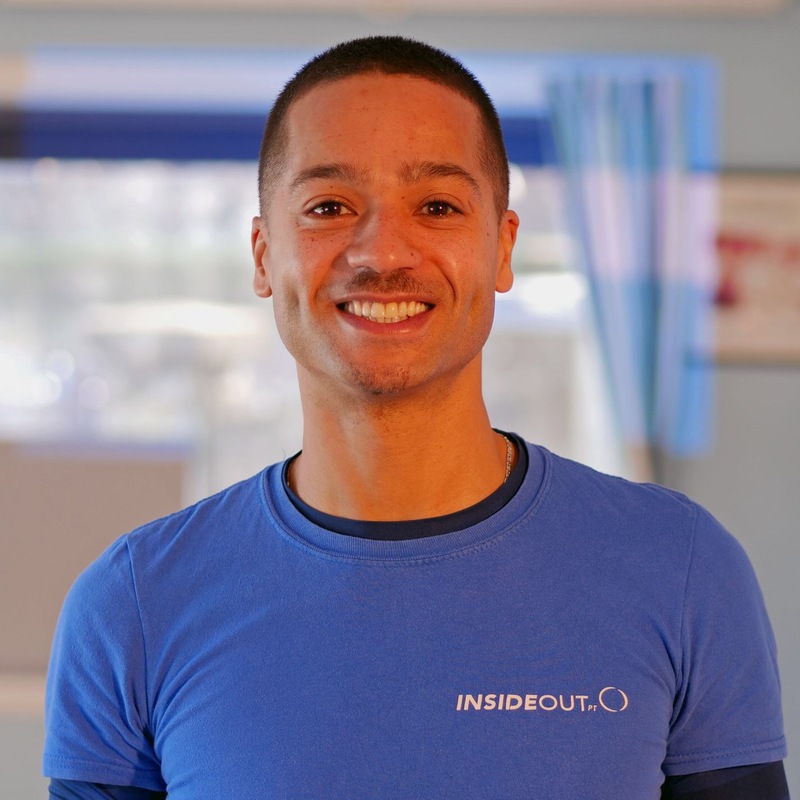 David is passionate about working with adult and youth exercise referrals and delivering older adult and chair based classes, which he relishes the challenge and finds rewarding seeing the impact exercise can have on the lives of people. In his spare time David enjoys exercising and testing his capabilities, watching sports and exploring new cities. Qualifications: Personal Trainer, Exercise Referral for Medical Conditions. Stephen was previously an overweight bar manager who completely turned his life around and wanting to help others improve their lives. Stephen has learned so much from his own experiences, studies, many years leading group fitness and working with PT clients. Since starting in fitness in 2001 his approach and focus has evolved, getting clients to move better, speed them to reaching their goals and keep enjoying training for the long term. He’s specialty is working with the “TRX” Suspension Trainer. In his spare time Stephen most enjoys his time training in the gym testing new training methods. He also African drums, meditates, reads and walks and finds time for his partner and two kids. Qualifications: Diploma in Personal Training, TRX Suspension, Group and Functional Training, Swissball. 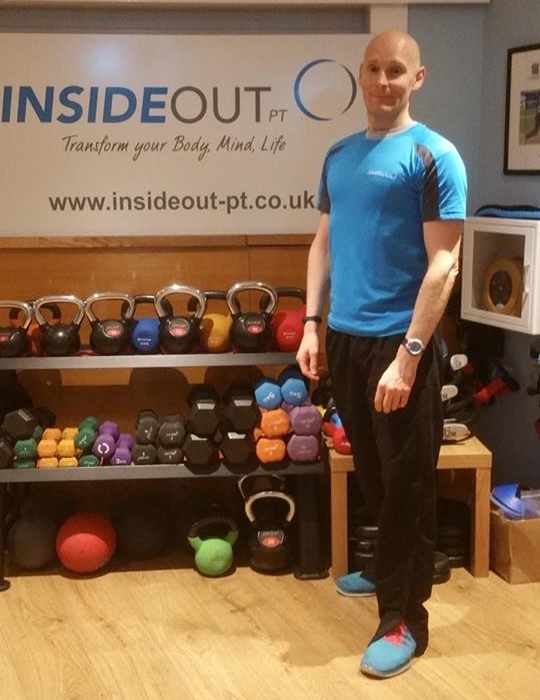 Kim has been a qualified Personal Trainer and Group Instructor since 2010 and moved to Edinburgh in 2012. 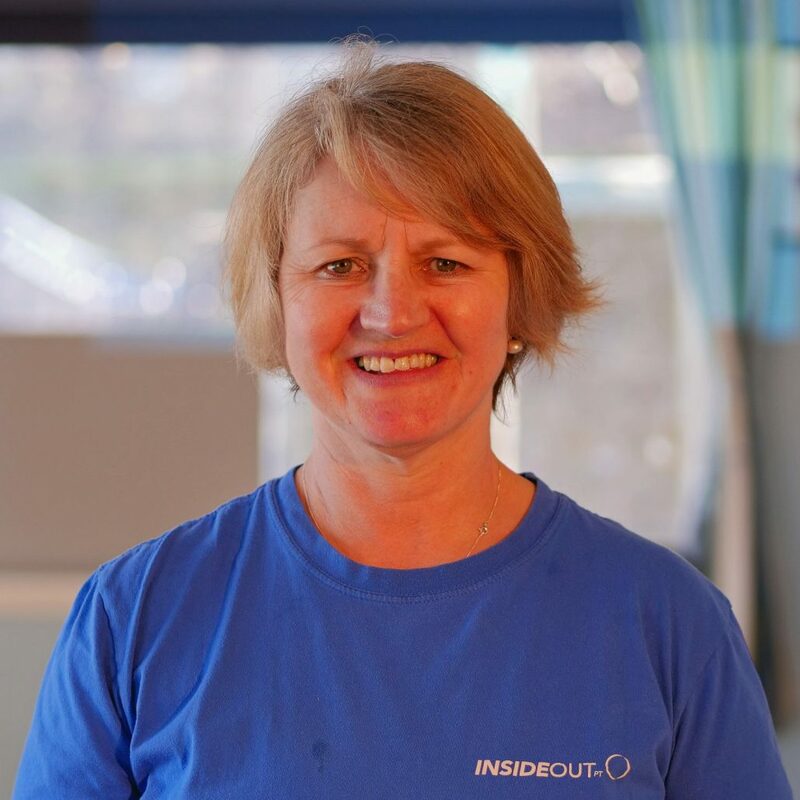 As well as training one to one clients, Kim has set up community classes, worked in schools and universities, and ran a hula hoop training business. Alongside her Transformation Coach role at Inside Out, Kim is also employed as a Healthy Lifestyles Officer for Edinburgh and Lothians Greenspace Trust. Seeing people working hard in sessions and becoming happier and healthier in their lifestyles makes Kim happy. She enjoys clients realising they can do more than they thought and how the positivity of getting fitter can spill into other areas of their lives. As well as this I love the variety and the opportunity to continuously learn. Kim like to being outsdoors exploring new places in Scotland and camping with her children. To keep fit, Kim enjoys gymnastics, hula hooping, strength training and doing handstands with her daughter! Having spent just over 10 years working in academic research, health policy and nutrition communications, Laura loves to share accurate nutrition information and clarifying the often confusing messages around food and diets. Laura aims to debunk nutrition myths and provide practical dietary solutions to help support individuals with their lifestyle changes. Alongside her role at Inside Out, Laura offers advice to food companies and delivers nutrition workshops for corporate clients. She regularly writes for a food innovation publication, provides quotes for media articles and has appeared on BBC TV and radio talking about nutrition science. 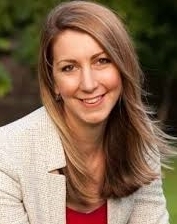 Laura also enjoys working with individuals to provide tailored dietary advice in 1-1 consultations. In her spare time Laura likes trying out new recipes in the kitchen and working her way round the lovely cafes and restaurants in Edinburgh. She also enjoys getting out to the countryside for walks and exploring new places. New Member Welcoming, Massage Therapist, Shape Up Facilitator. Siobhan qualified as a massage Therapist in 2005 and since then has treated people with many different problems and conditions including athletes with injuries, office workers with aches and pains, and people recovering from illness. The thing Siobhan likes best about being a massage therapist is when clients report back saying how it has helped them and enjoys the feeling of being able to help someone in whatever way she can. Siobhan’s favourite thing to do is train at Inside Out. She also like to riding her bike, reading and visiting the theatre and cinema. She has a wee house in rural Brittany that she likes to visit as often as she can. Qualifications: Swedish Massage, Remedial & Sports Massage. CPD: Stretching and Rehabilitation, Core Stability, Therapeutic Techniques, and Understanding Sports Injuries. Member of the Scottish Massage Therapists Organisation. Mo has over 7 years’ experience as a Physiotherapist and sports therapist, treating musculoskeletal injuries and post-operative rehabilitation. An ex international sprint hurdler, Mo began his career by utilising training techniques he had learned in the role of a Personal trainer. After treating injured body builders, Mo went on to work as a chartered physiotherapist for the NHS and at private practices treating injured athletes, accident victims and older adults. 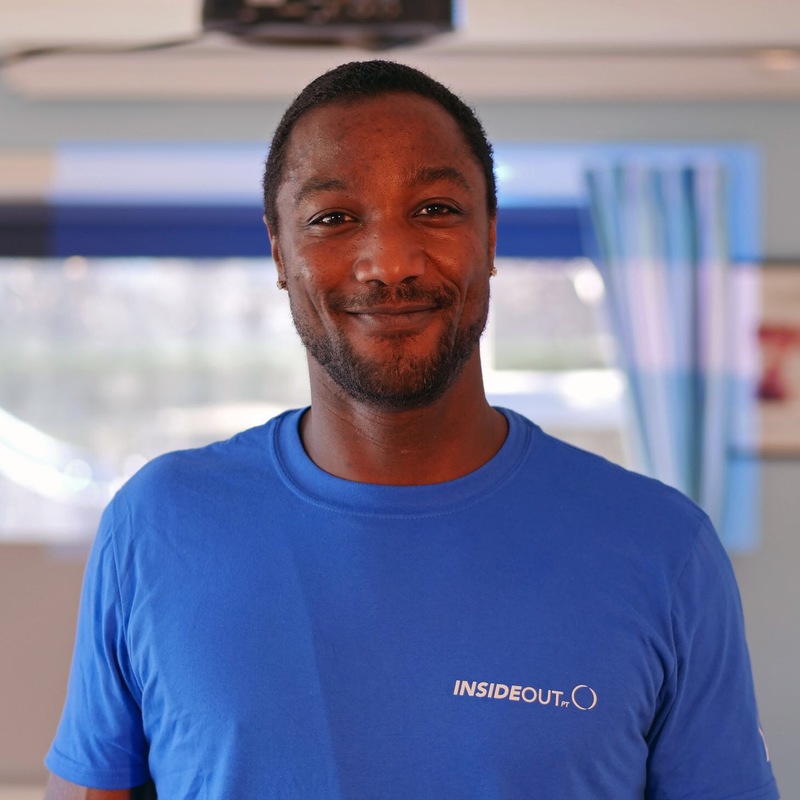 Alongside his role at Inside Out, Mo now works independently, offering a Mobile Physiotherapy Service in London. Mo enjoys reducing people’s pain and enabling them to do something they found difficult. Mo’s main aim is to help people improve their Mobility, Strength and Function – matching his name initials! In his spare time Mo enjoys reading, keeping fit and spending time with his family. Qualifications: BSc Physiotherapy Degree, Sports Therapy ISST Certificate, Personal Trainer Award. Catherine is a professional PA & member at Inside Out. 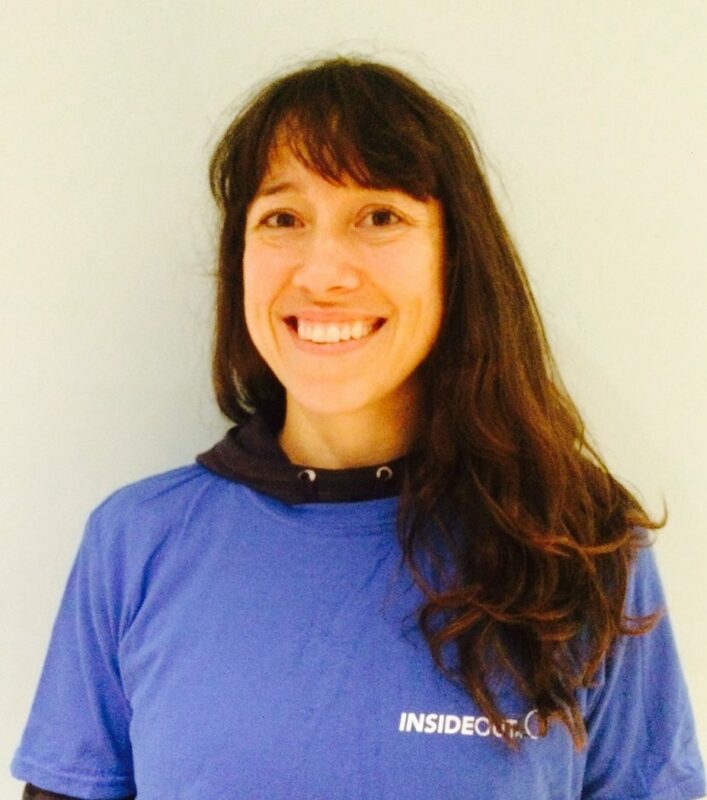 She began training at Inside Out to improve her running & it’s been transformed. 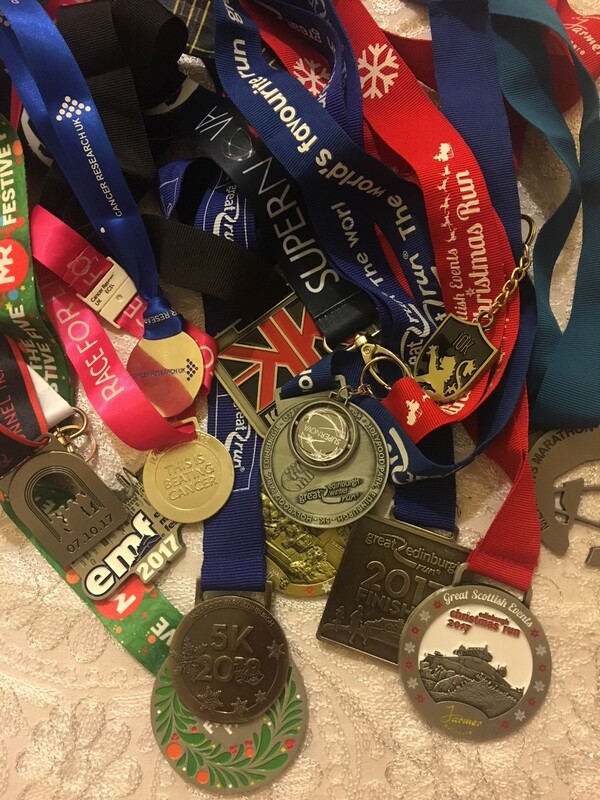 She’s got so much from it & now has a large collection of tshirts & medals. She’d love to pass on her enthusiasm to others, particularly beginners & really enjoys the chat & poached eggs afterwards. Catherine has completed the Jog Scotland training course and in the long term would love to move into this field. In her spare time Catherine enjoys doing fun runs in pretty locations around Scotland & loves travelling.